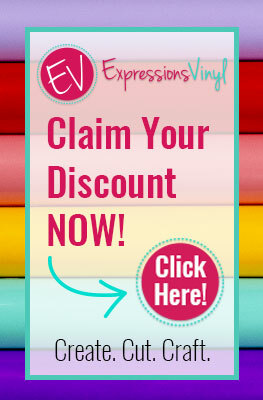 Today's post is sponsored by Shutterfly, but all opinions are 100% mine. #ShutterflyHoliday Hey, y'all! Can you believe that Thanksgiving is two weeks away, and Christmas will be here before we know it?! Whether we can believe it or not, it's time to start thinking about serious stuff like what type of holiday cards we're going to send out. I view holiday cards as a little representation of your family's style that you get to send out to all your relatives and friends, so it's important to choose the right card. 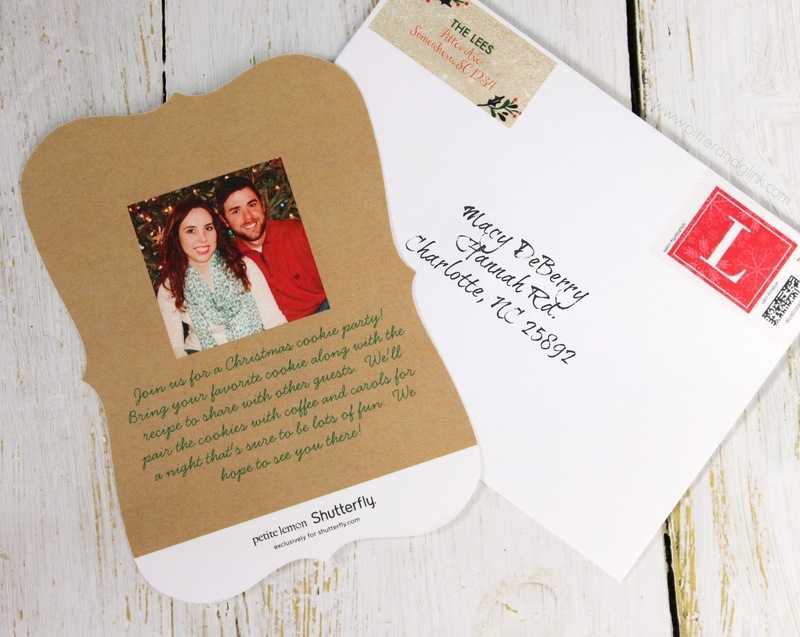 This holiday season, Shutterfly has you covered with AWESOME holiday cards to choose from. I am in love with the ones I selected that Shutterfly sent me. 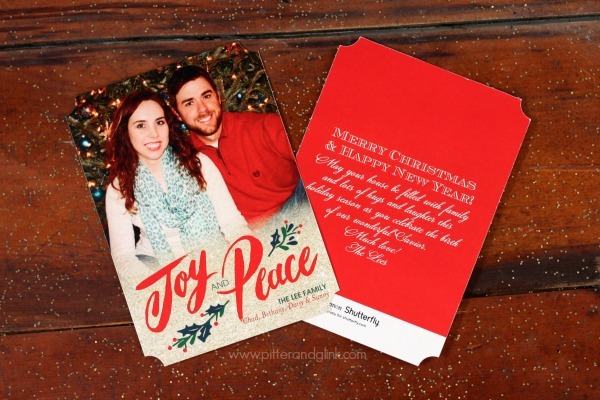 Shutterfly has some stunning cards to choose from this year, making it hard for me to make my final decision. Y'all know I love glitter though, so I chose the beautiful Glistening Season Card by Petite Lemon, a flat stationery card. The cool thing about Shutterfly's flat stationery cards is that once you choose your card, you can choose your own photo layout option, which can utilize one, two, three, four, or more photos. Not only that, you can also choose the trim of your cards: round, bracket, scallop or ticket. I wanted to try something a little different than a plain rectangular card, so I love the ticket trim of my cards. There are several other options for these cards. 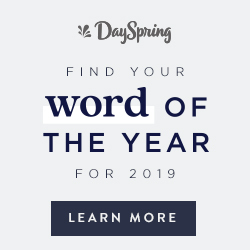 You can choose your sentiment, different color options, designs & layout options for the back of your card, and signature card stock or pearl shimmer card stock. Each choice you make further personalizes your card to perfectly represent your family. 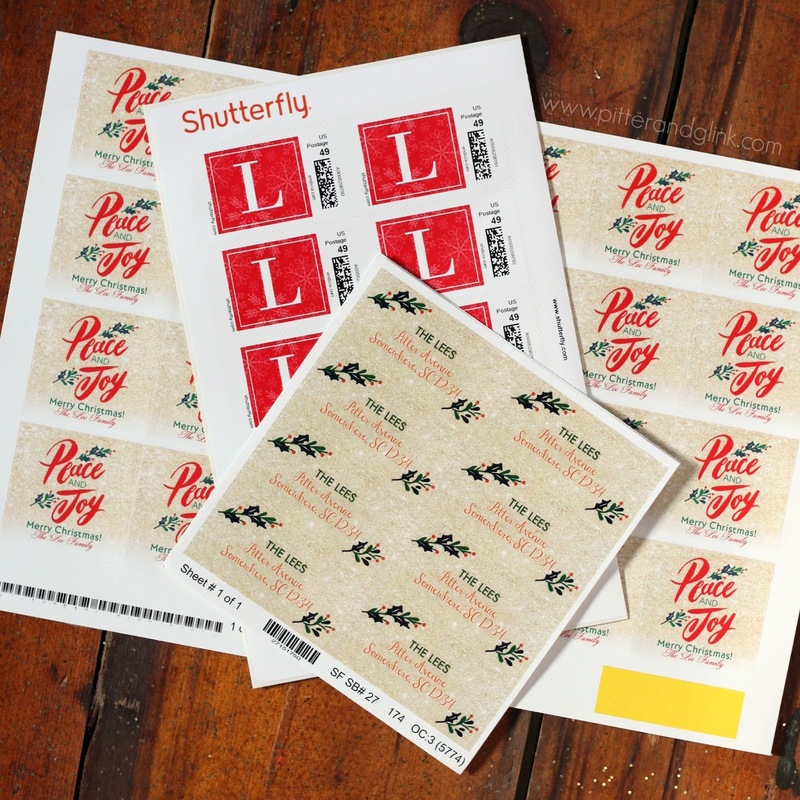 Once you pick out your cards, Shutterfly has lots of matching "accessories" for your cards like address labels, stickers, and personalized postage. I love that these give recipients of the cards a little peek of the awesomeness that's inside the envelop before they even open it. 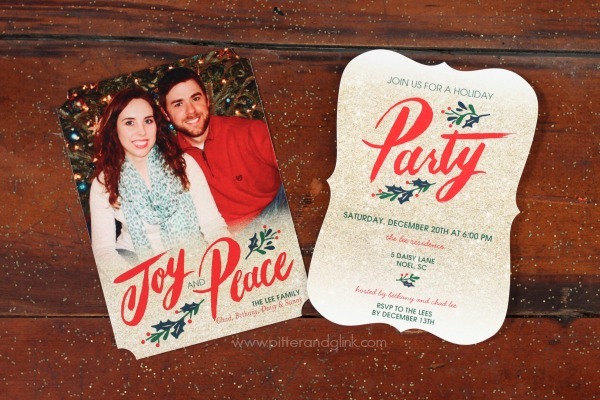 Also, if you're planning a holiday party, you can choose party invitations to match your cards. The ones I chose match perfectly, and I especially love the bracket trim I selected for the invitation. 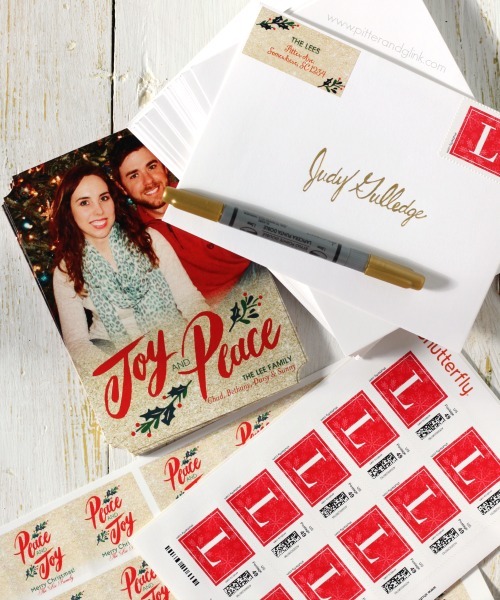 The party invitations have fun options to choose from, and since my address labels and personalized postage coordinate with the my holiday cards, they coordinate with my party invitations as well. I've been holding myself back from sending out my cards, but you better believe when December finally arrives, I'm putting these beauties in the mail! 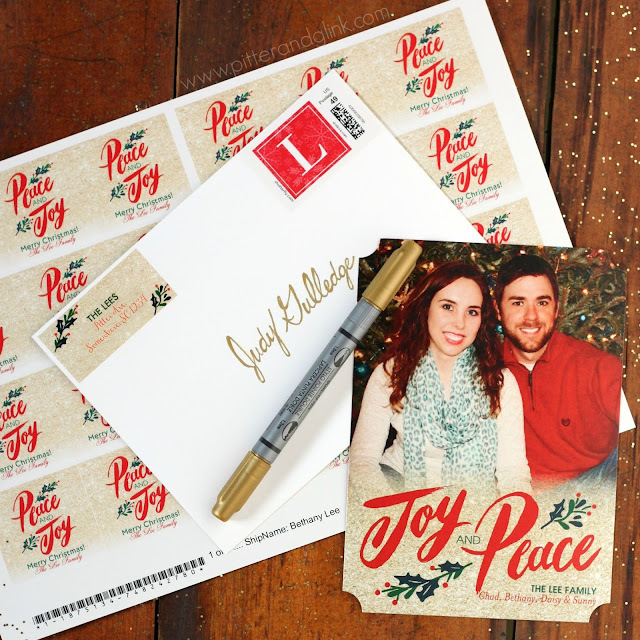 If you want to be as excited as I am about sending out your holiday cards, check out Shutterfly's selection, and don't forget to pick out a few other matching stationery "accessories" to truly represent your family. Bethany, your cards turned out beautifully...I've marked my calendar! (Too bad I live so far away). Hi Bethany, Y'all are such a CUTE couple. The photo is awesome.